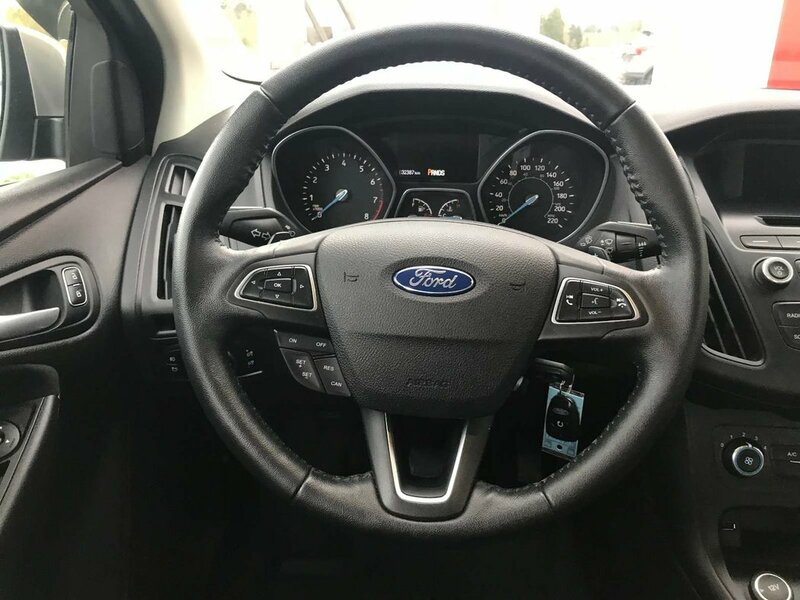 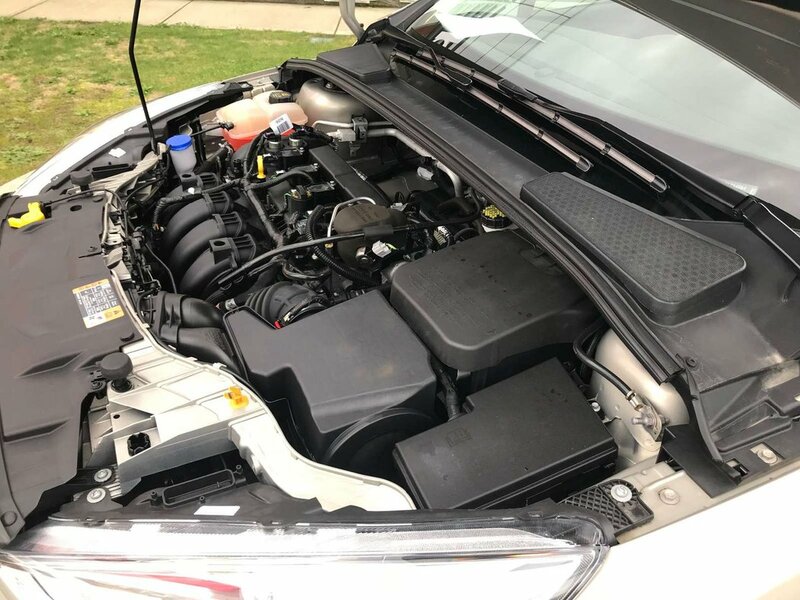 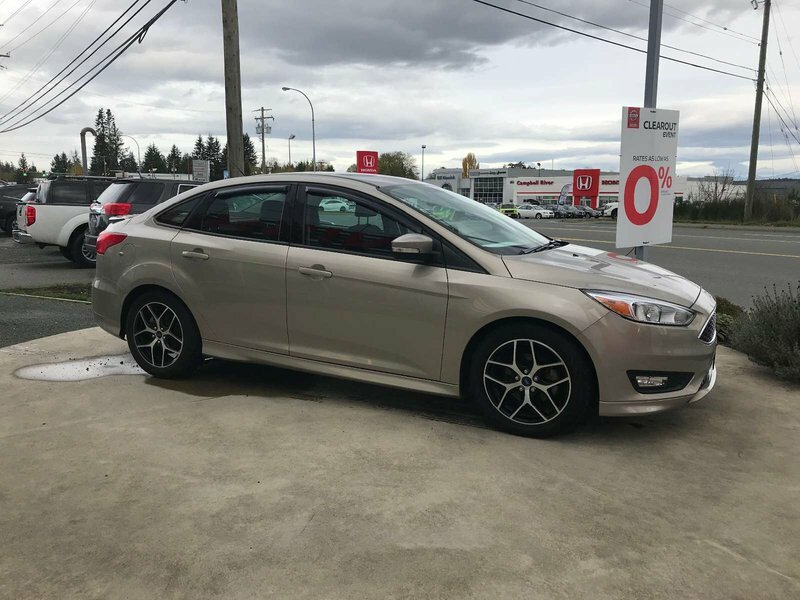 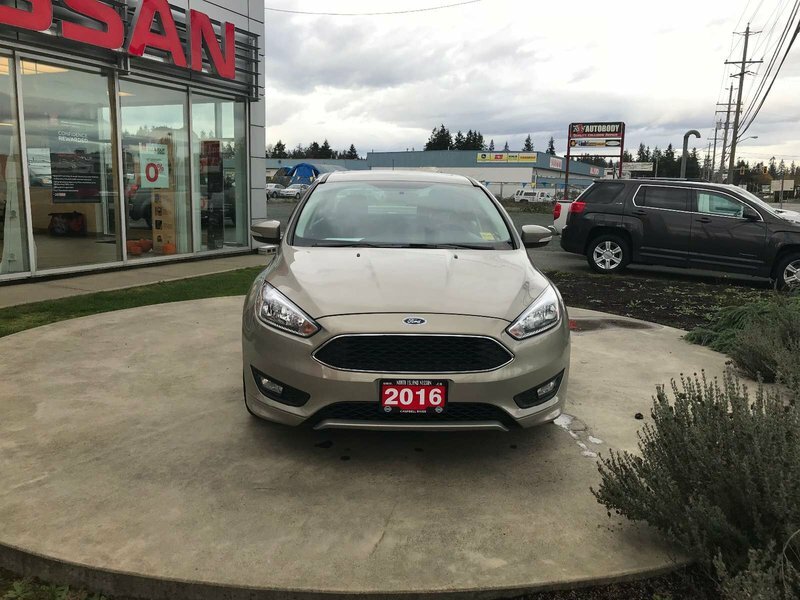 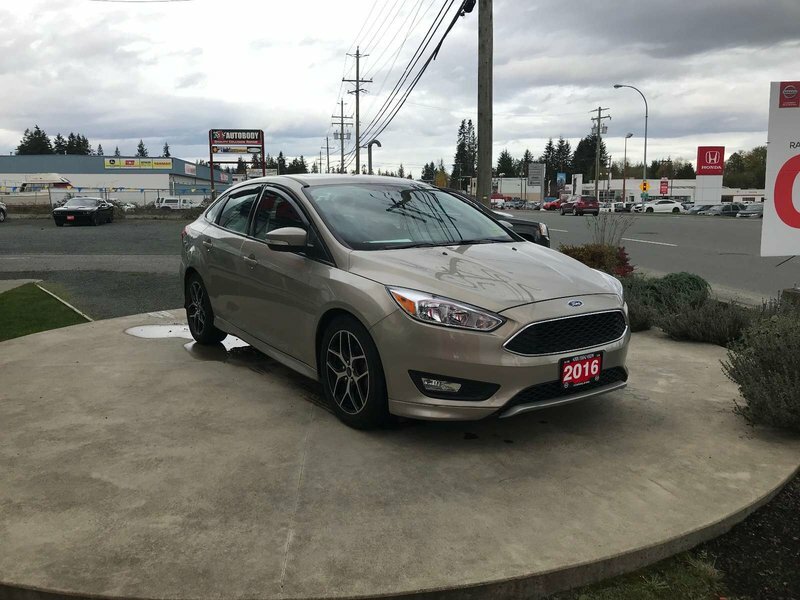 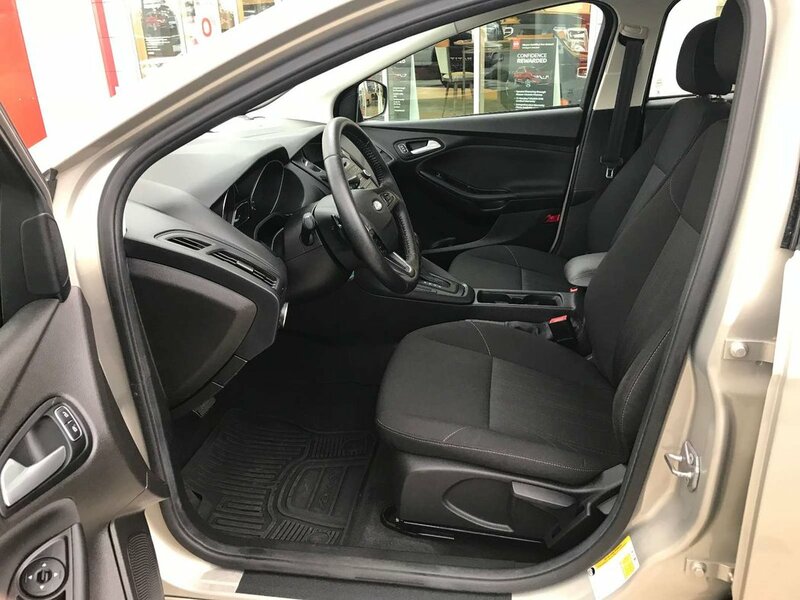 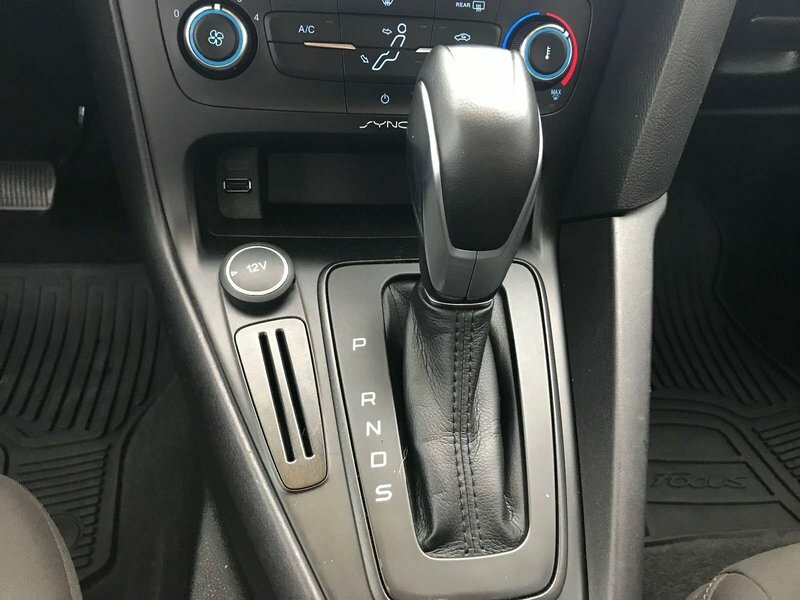 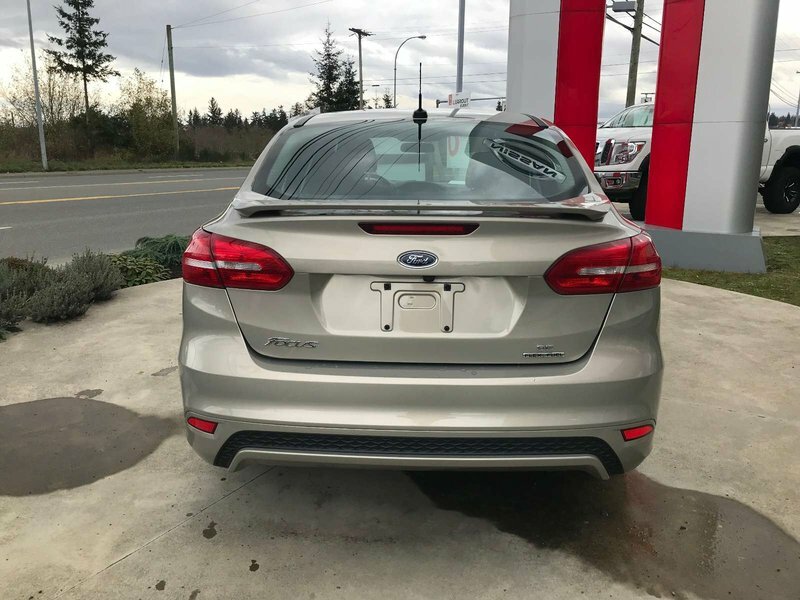 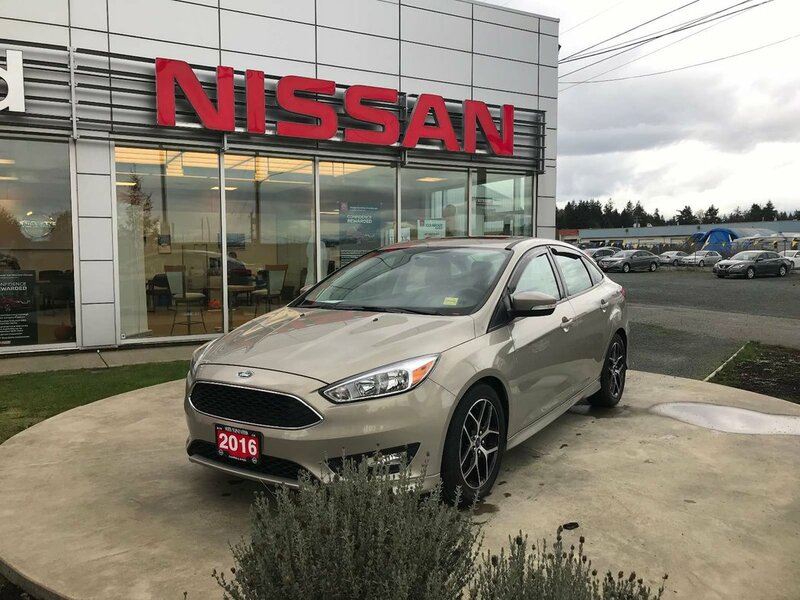 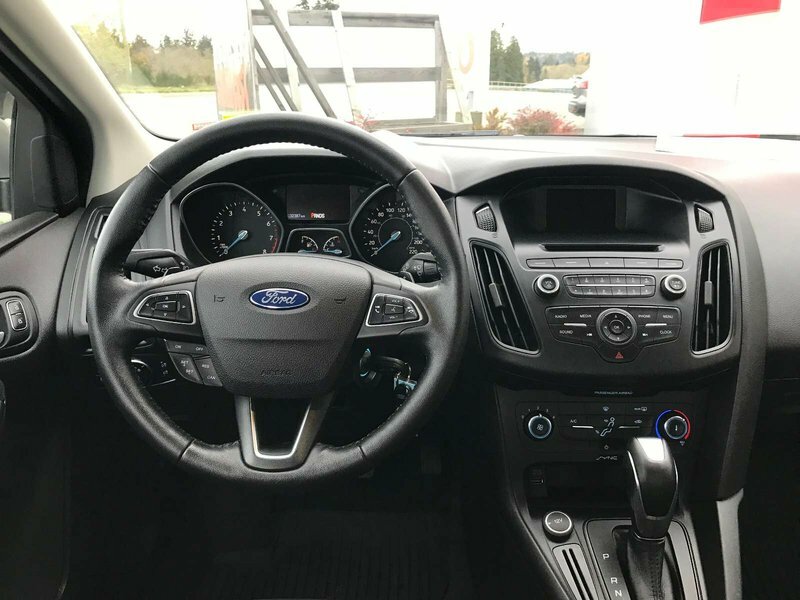 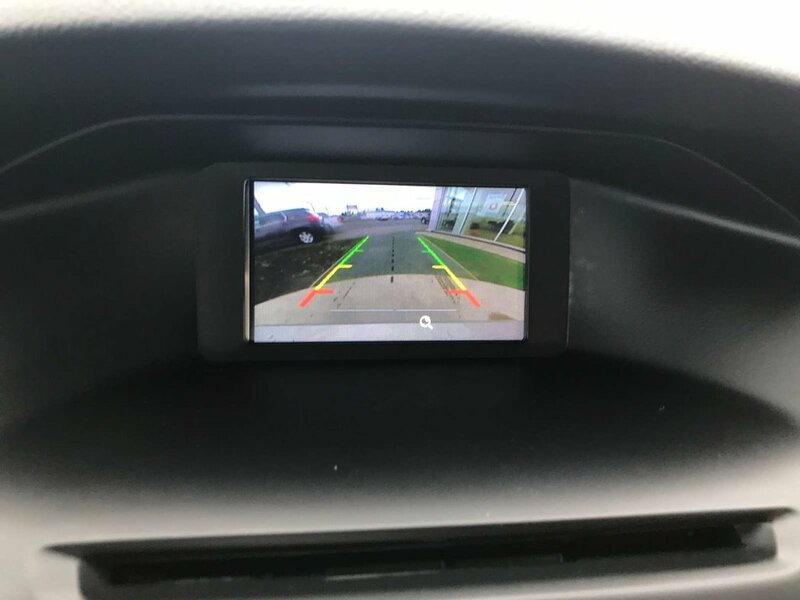 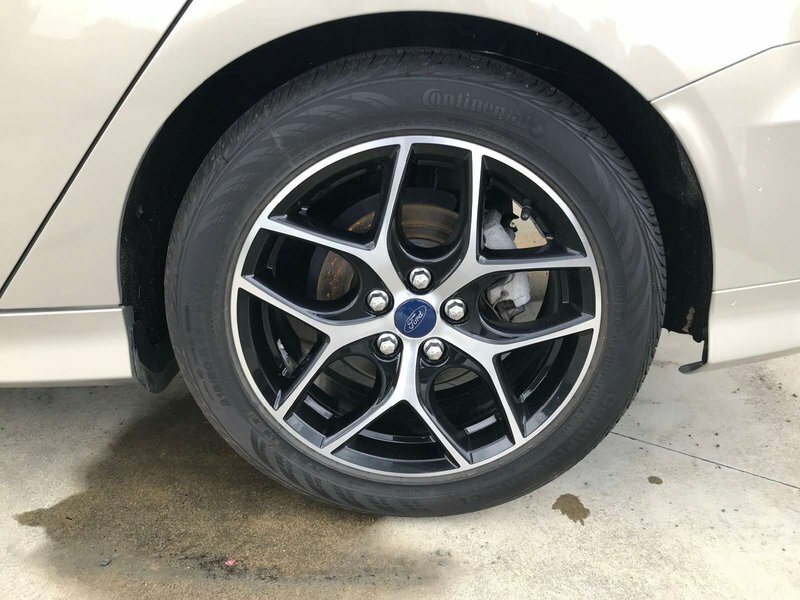 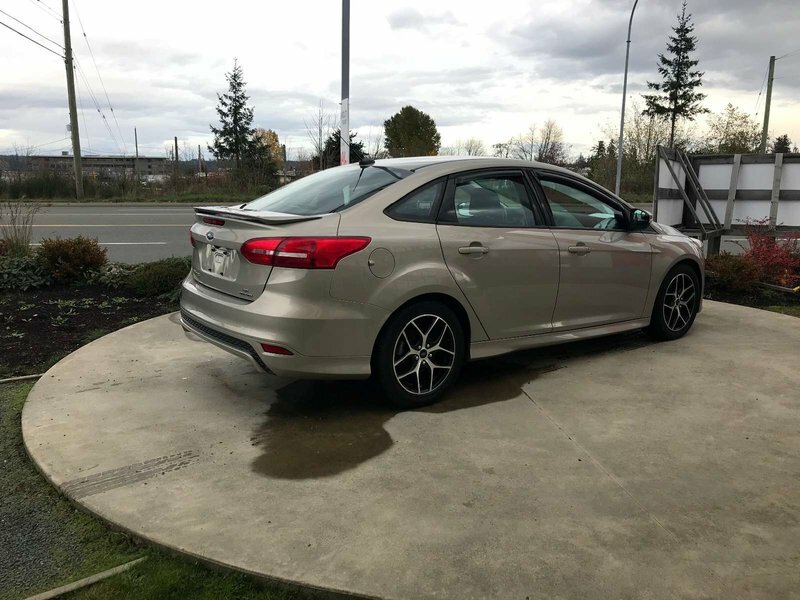 A clean 2016 Ford Focus with some great must have features and a clean history as well. 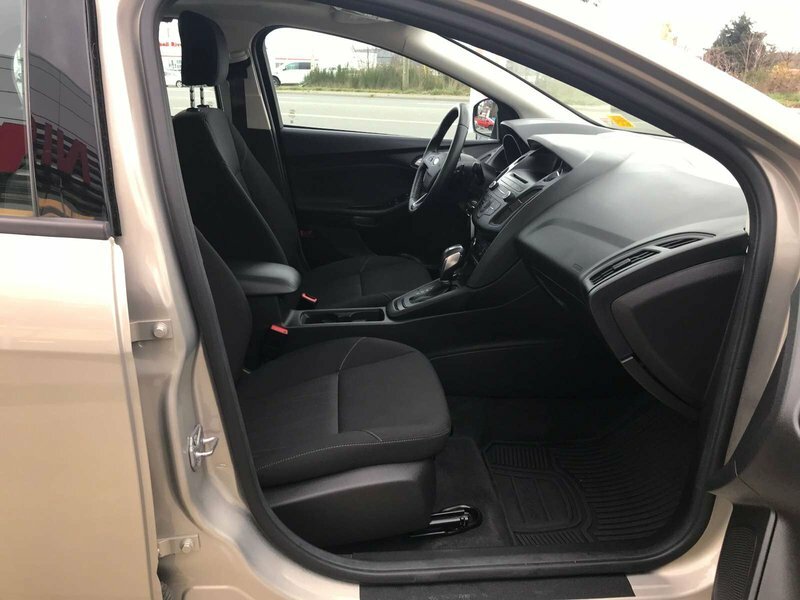 An older couple owned this vehicle, and wanted an SUV that was a bit easier for them to get into after an injury. 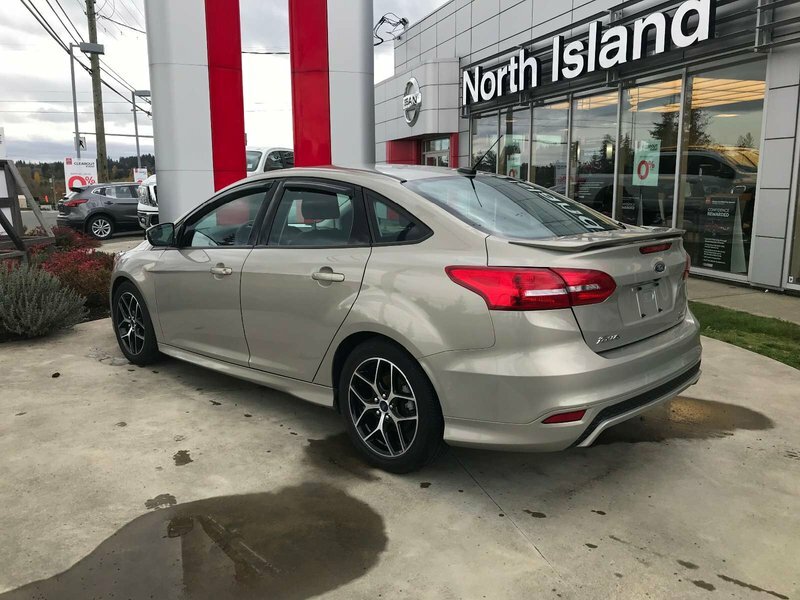 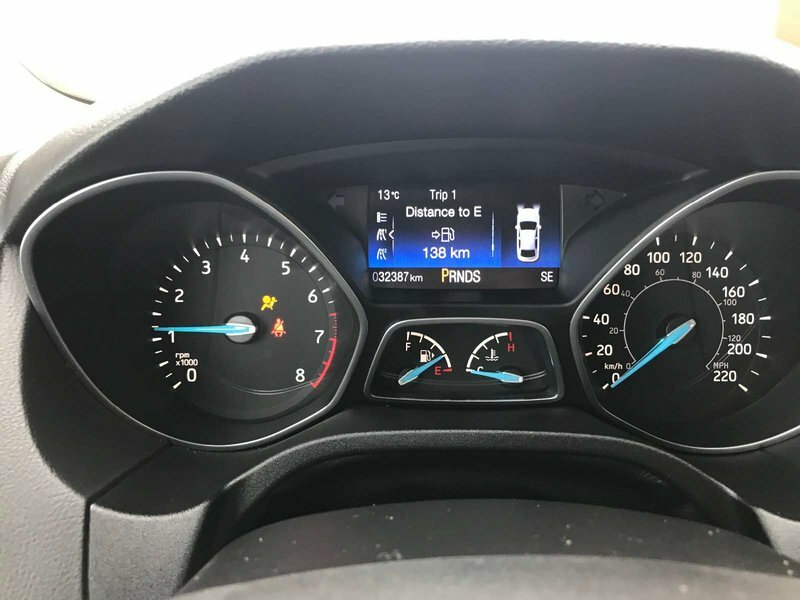 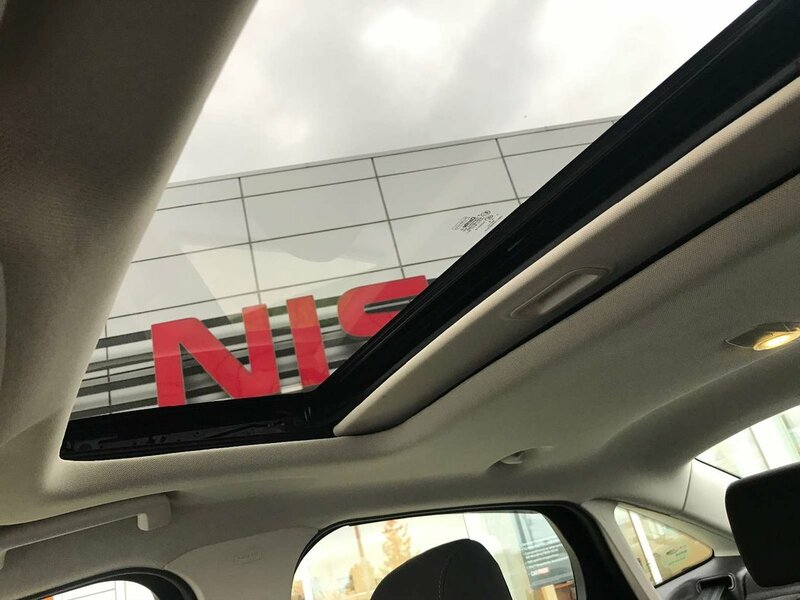 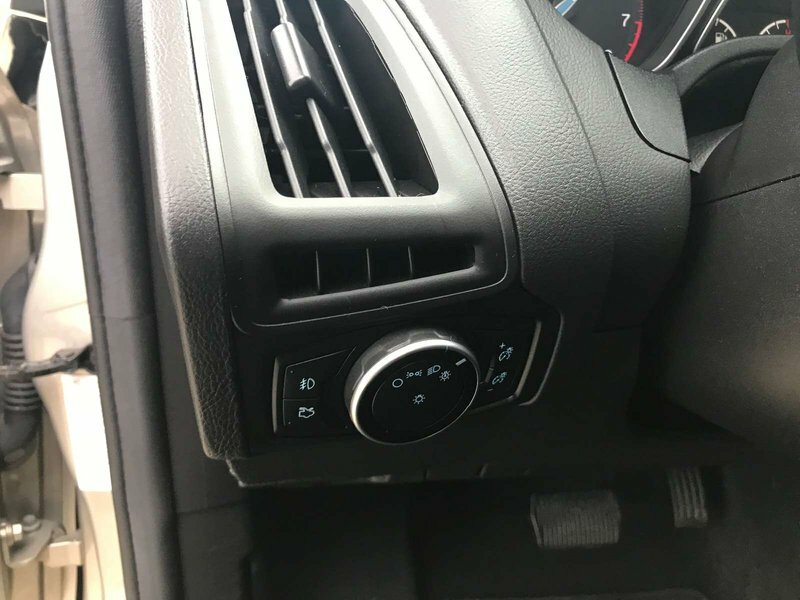 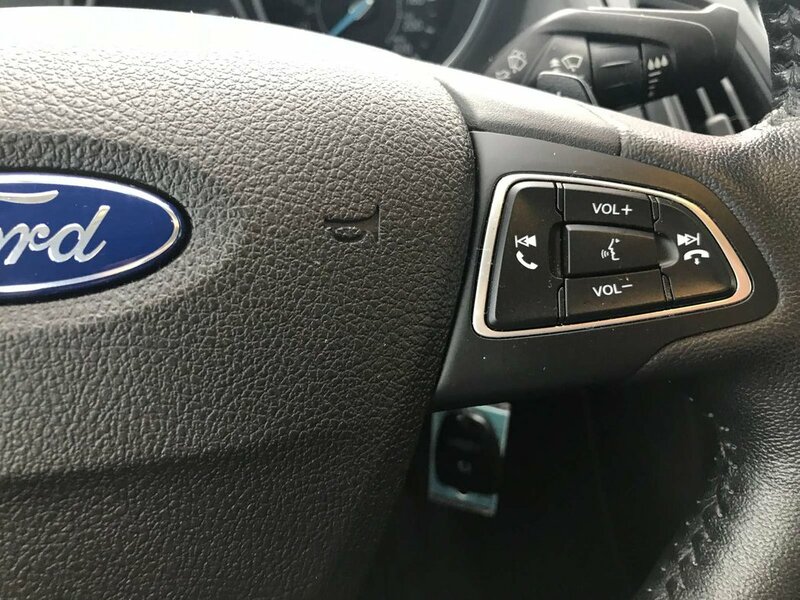 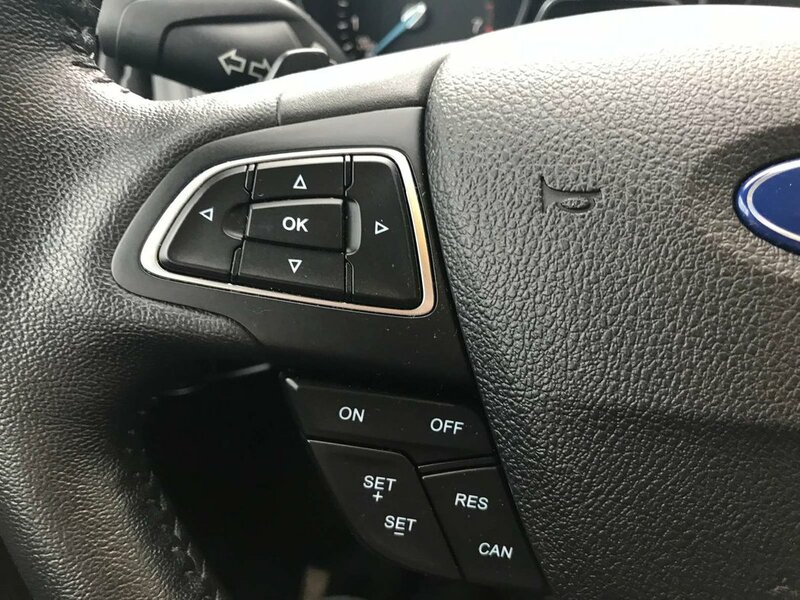 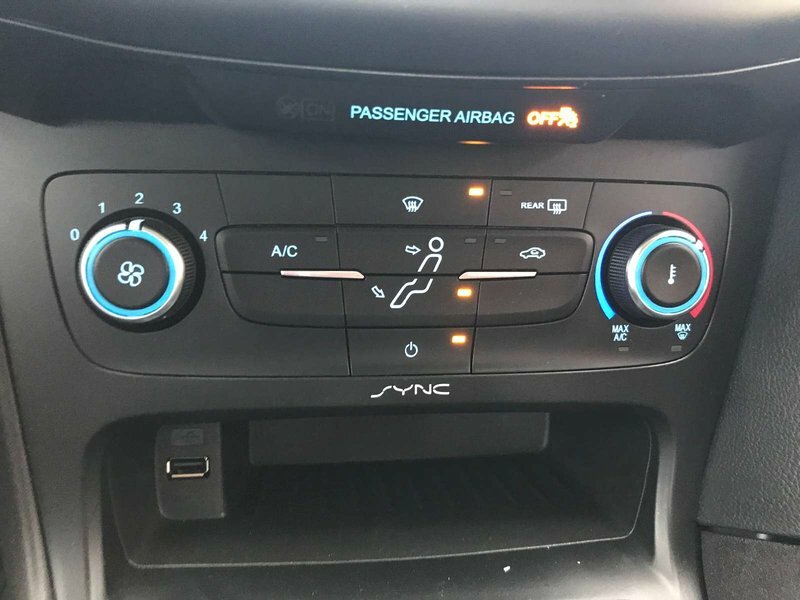 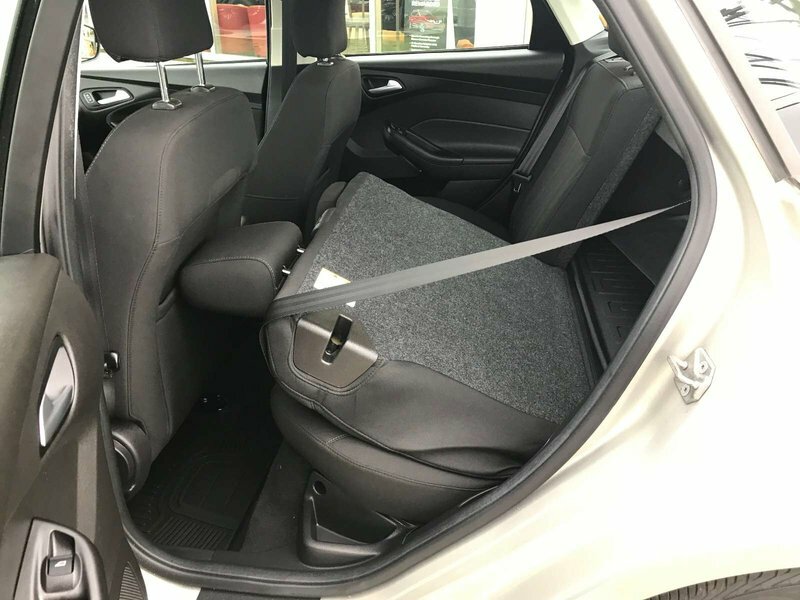 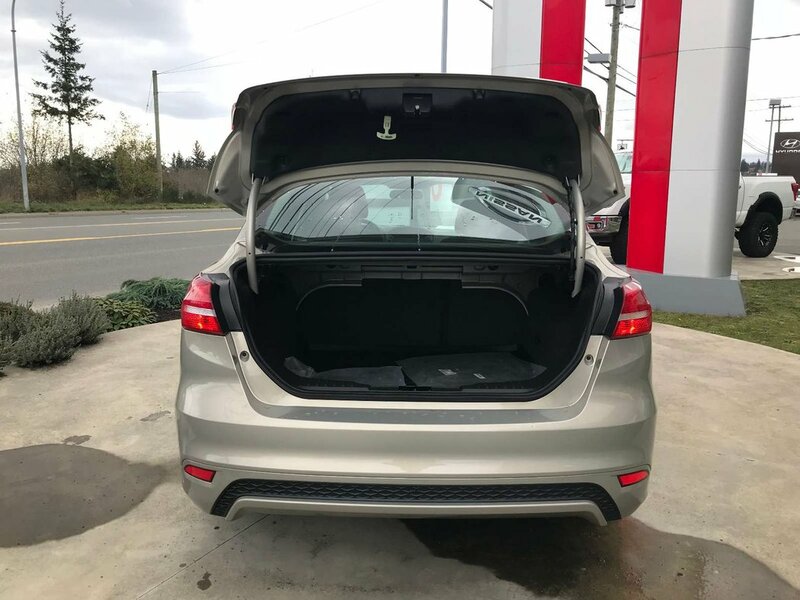 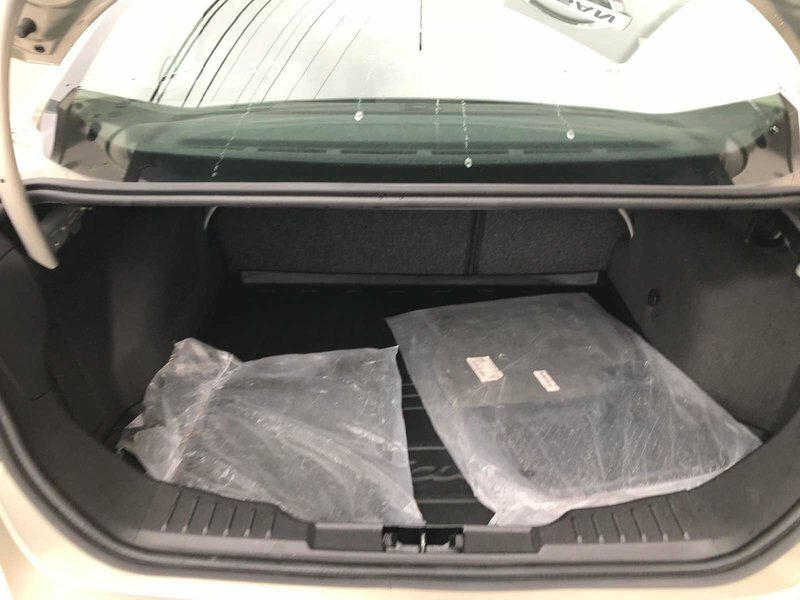 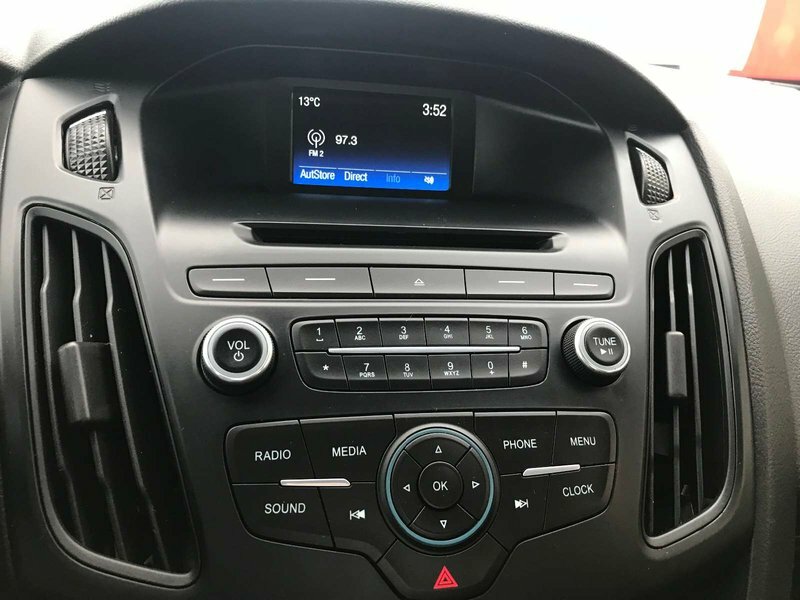 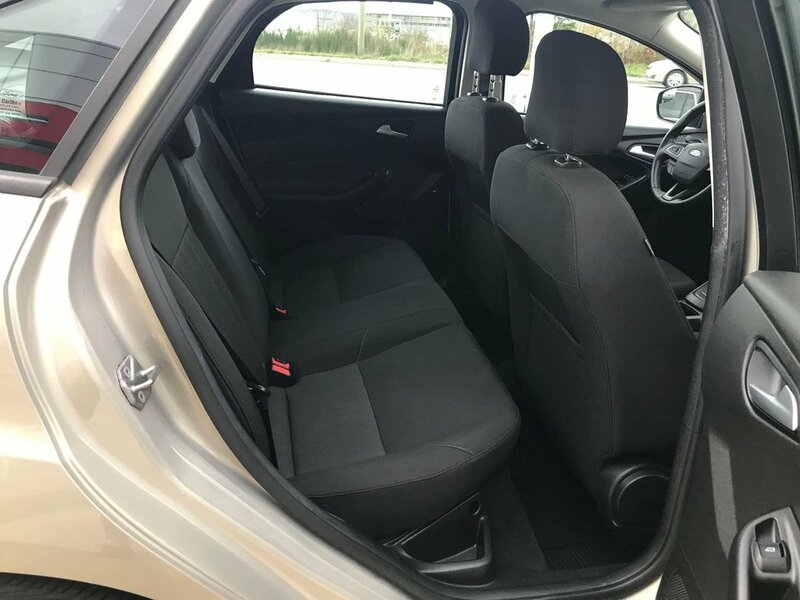 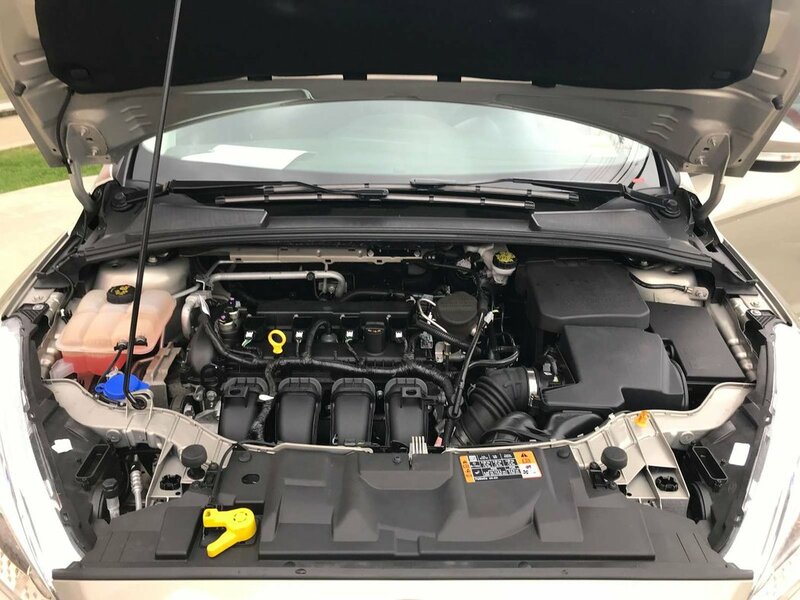 For features the Focus has power locks, windows and mirrors for convenience as well as cruise control for any highway driving, and air conditioning to breeze past the summer heat waves. 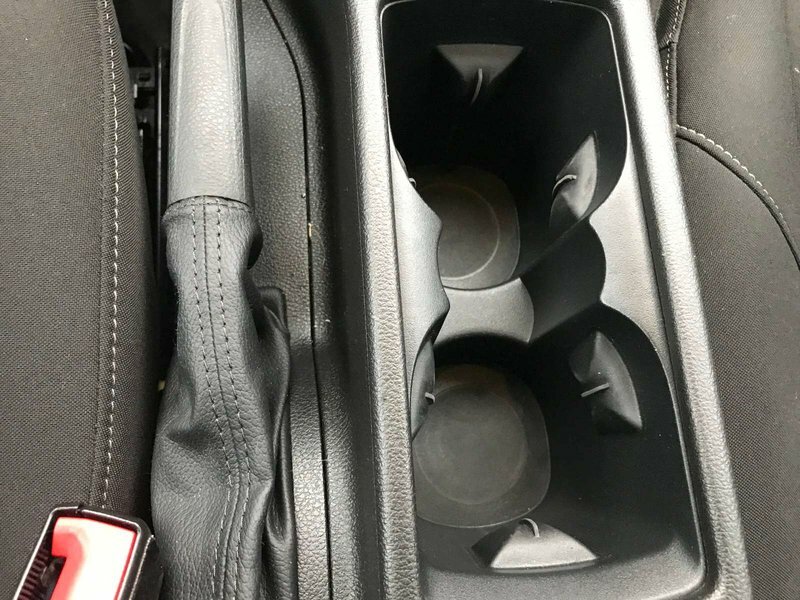 Still need more? 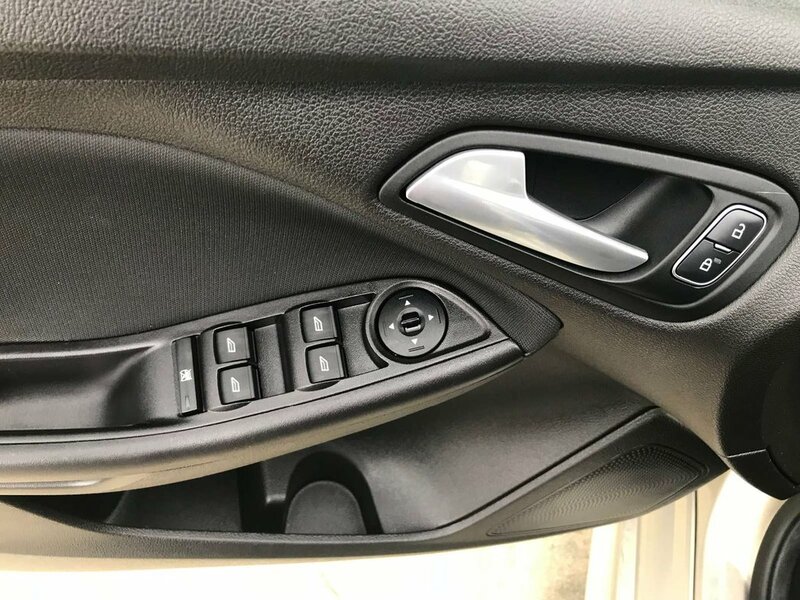 Well there was also an after market remote start installed, so while your neighbours are outside scraping their cars off in the morning, you can be inside where it's nice and toasty while your car defrosts itself!